Marine Biogeochemistry explores the physical, chemical, and biological connections between organisms and the marine environment across varying spatial and temporal scales. Marine phytoplankton accounts for ~50% total global photosynthesis, and hence it helps regulate global climate. The marine biogeochemistry group aims to explore the processes that influence the cycling of carbon in the oceans both in coastal and open ocean settings. What holds reefs together: Coral reefs are constructed and stabilised by the binding together and cementing of calcium carbonate building blocks. 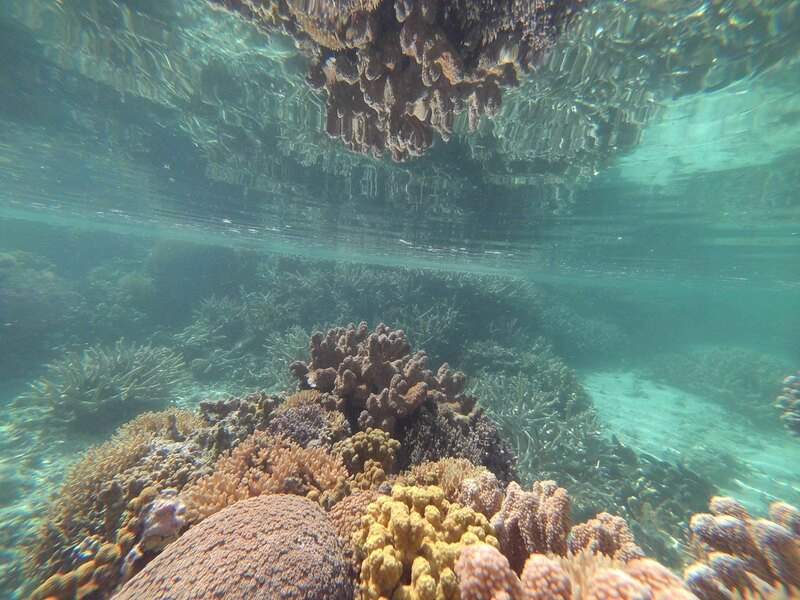 However, despite growing knowledge of coral calcification mechanisms and aragonite production driven, little progress has been made in understanding the processes that cement and stabilise coral reef frameworks. Carbonate production is biologically mediated and dominated in most reefs by corals and calcifying algae. Our research group has a strong interest in understanding the processes that lead to cementing reef framework. To do this, we aim to characterise carbonate production and dissolution which is dominated by corals and calcifying algae. Trace element cycling in the Southern Ocean: The Southern Ocean is of global importance as it plays a key role in regulating atmospheric carbon dioxide (CO2). However, phytoplankton growth in Southern Ocean waters is sub-optimal as a result of chronic iron limitation, thereby limiting their ability to draw down CO2 during photosynthesis. Future climate change scenarios project that the chemical and physical conditions of the Southern Ocean will change significantly and concurrently. These changes will alter both the supply of and biological demand for iron, which in turn will influence the ability of the Southern Ocean to absorb anthropogenic CO2. The Southern Ocean also controls the lateral transport of nutrients to low latitude and Northern Hemisphere waters, which consequently sets productivity in these regions; thus, any change to iron bioavailability will alter productivity both within the Southern Ocean and the waters north of this region with consequences for the structure and functioning of the ecosystem. Our research group has a strong interest in understanding the cycling of iron and its influence on primary production in this region.